It gives us pleasure to write to you from one of the leading producers of Castor Derivatives in India. We are the Flagship Company of US$ 150 Million TGV Group, a conglomerate of diversified activities with major interests in Chlor-Alkali products, Fatty Acids besides Castor Derivatives. We have also diversified into Information Technology and FMCG business recently. Please visit us at to know more details about our product details. Further, you may please note that we have the strengths and capabilities to deliver international quality Castor Derivatives. Our additional strength to day is excellent logistic control system, which facilitates faster order processing and shipment. We have even automized most of the production chain to ensure faster production and accuracy. 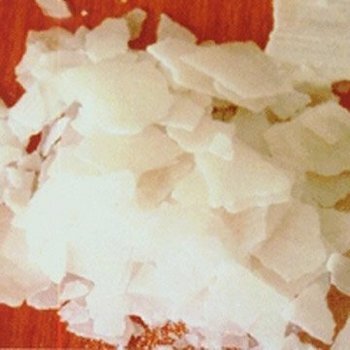 We could be a reliable supplier of HCO, 12 HSA and Ricinoleic Acid to you. Please contact us for your requirement of the above products.